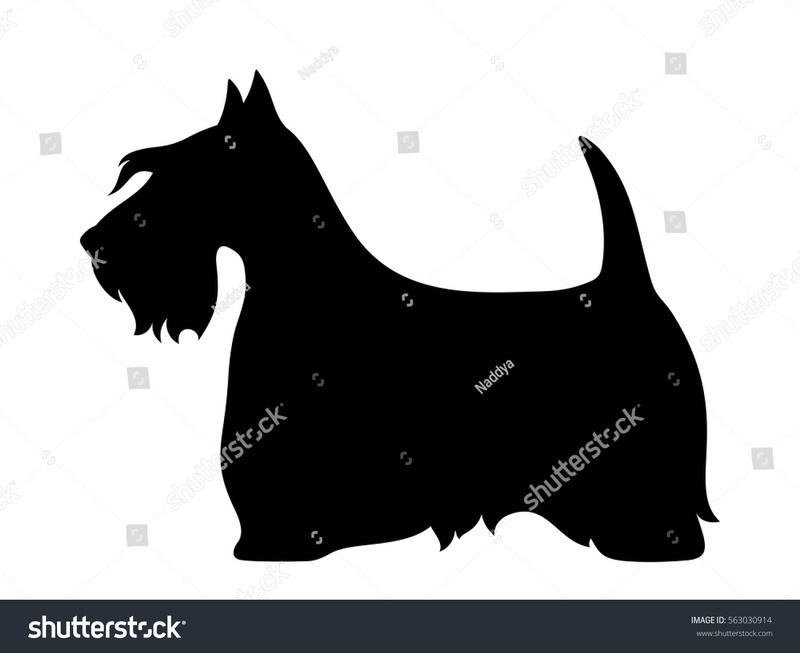 Many dog writers after the early 19th century seem to agree that there were two varieties of terrier existing in Britain at the time—a rough-haired so-called Scotch Terrier and a smooth-haired English Terrier. 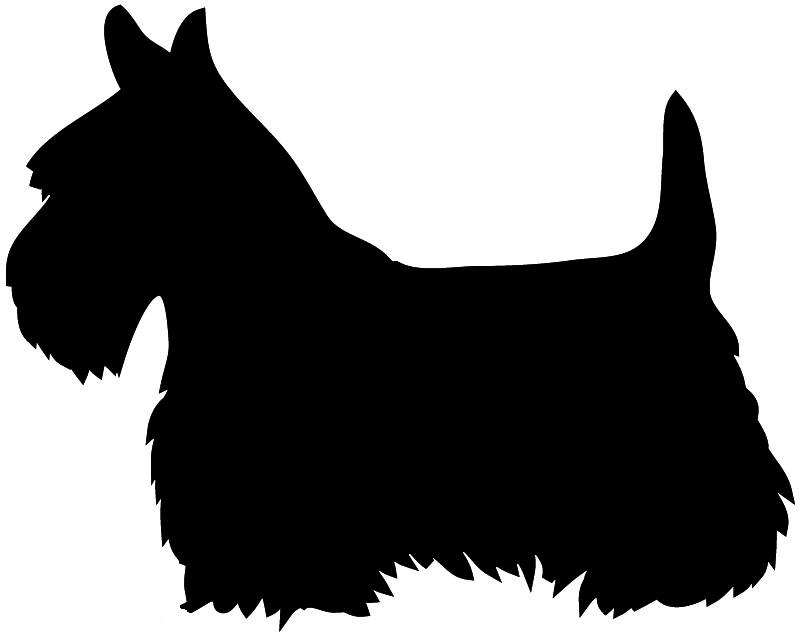 Thomas Brown, in his Biological Sketches and Authentic Anecdotes of Dogs (1829), states that "the Scotch Terrier is certainly the purest in point of breed and the (smooth) English seems to have been produced by a cross from him". 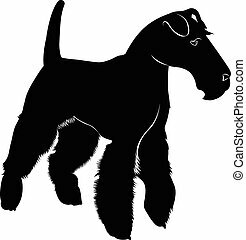 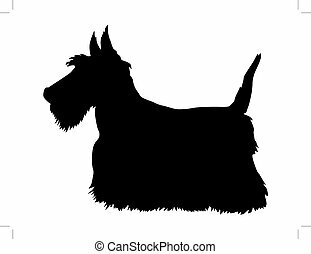 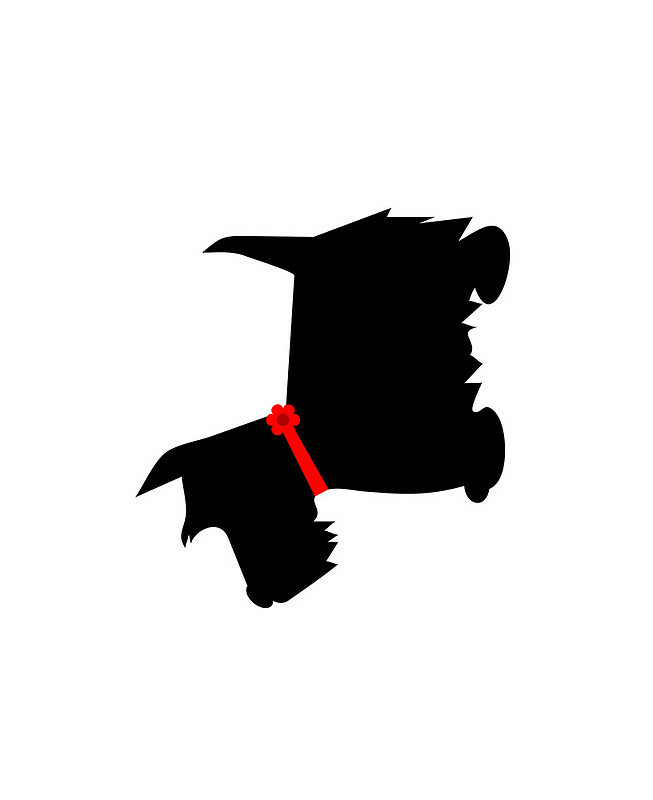 Brown went on to describe the Scotch Terrier as "low in stature, with a strong muscular body, short stout legs, a head large in proportion to the body" and was "generally of a sandy colour or black" with a "long, matted and hard" coat. 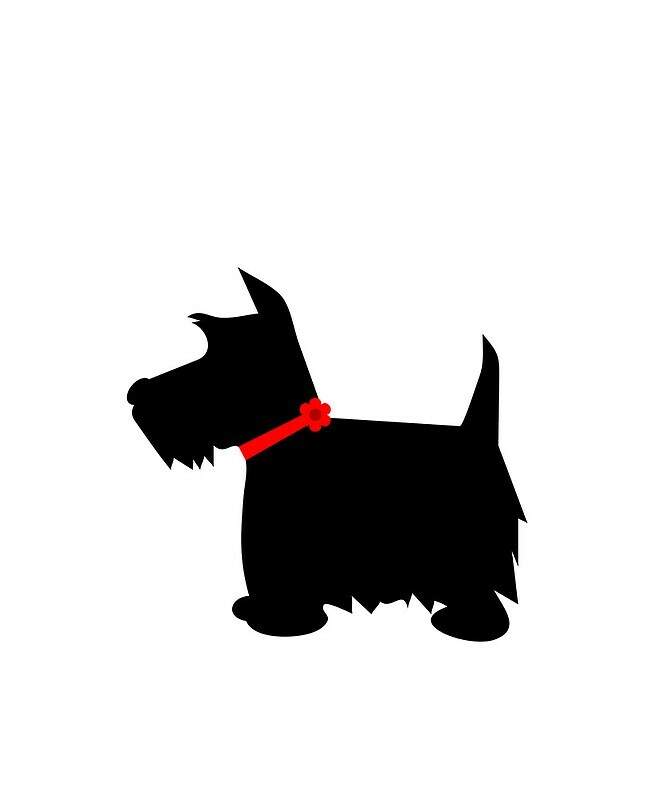 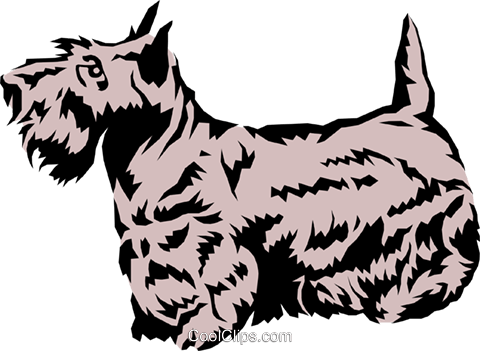 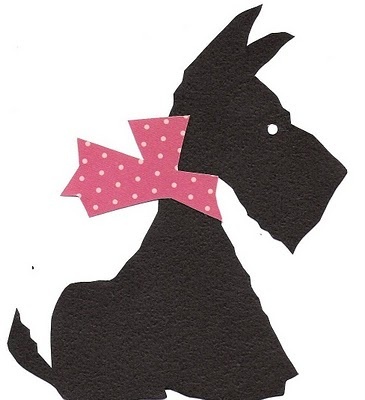 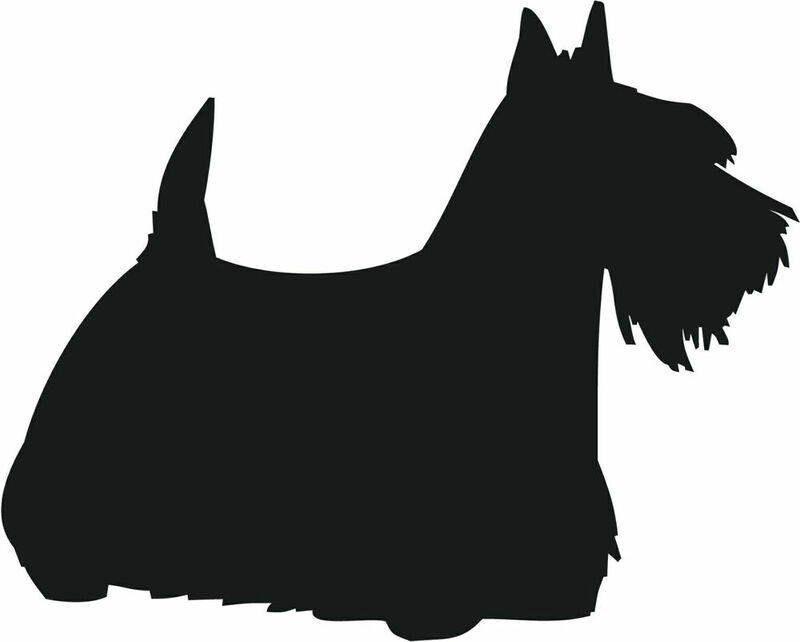 Although the Scotch Terrier described here is more generic than specific to a breed, it asserts the existence of a small, hard, rough-coated terrier developed for hunting small game in the Scottish Highlands in the early 19th century; a description that shares characteristics with what was once known as the Aberdeen Terrier and is today known as the Scottish Terrier. 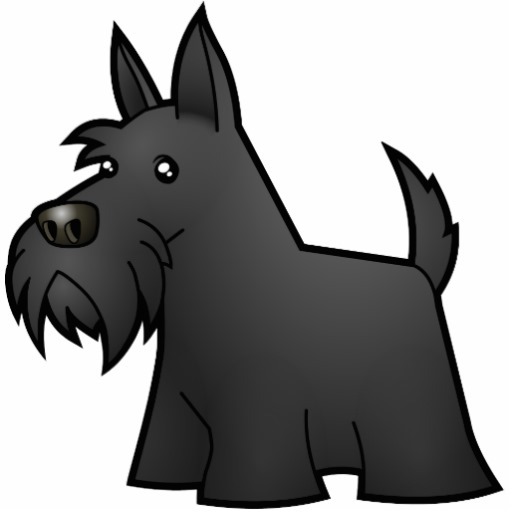 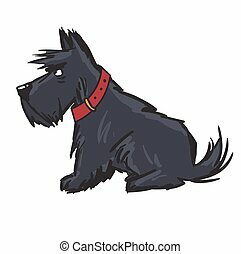 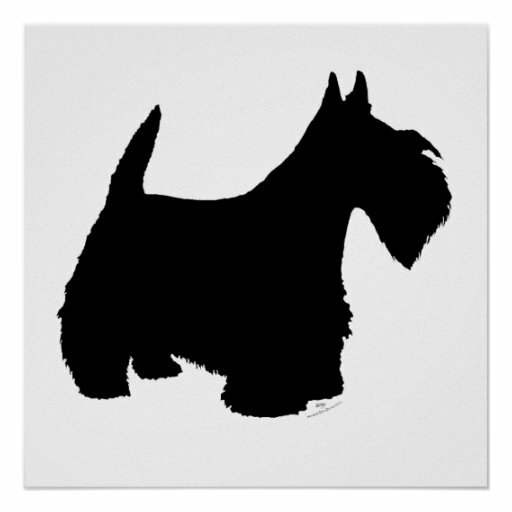 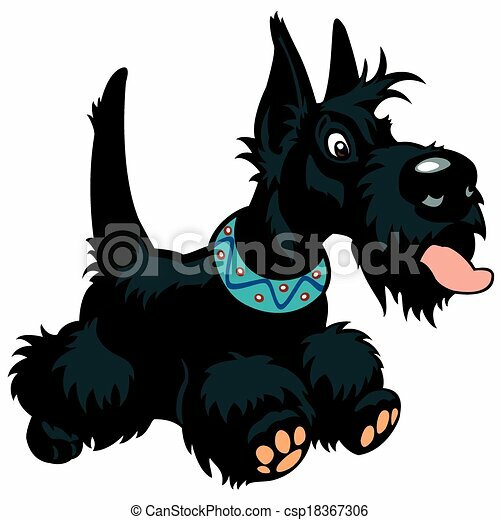 In addition, the paintings of Sir Edwin Landseer and an 1835 lithograph entitled "Scottish Terriers at Work on a Cairn in the West Highlands" both depict Scottie type terriers very similar to those described in the first Scottish Terrier Standard.